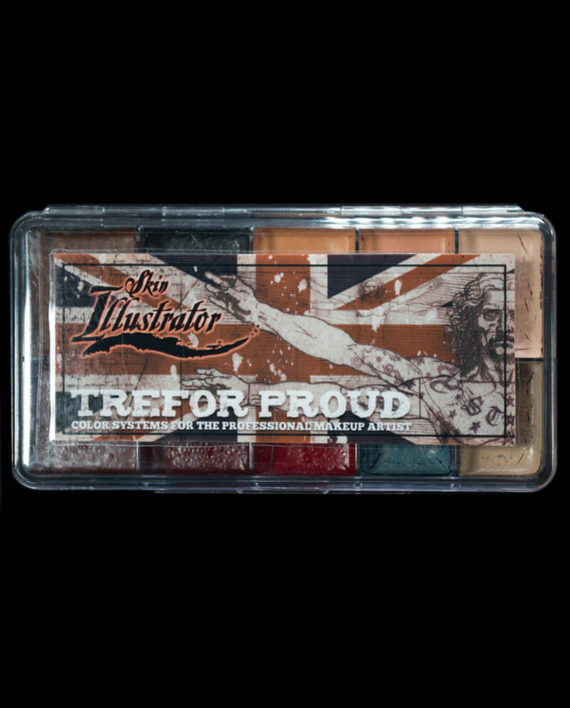 This an exclusive item and is not for sale. 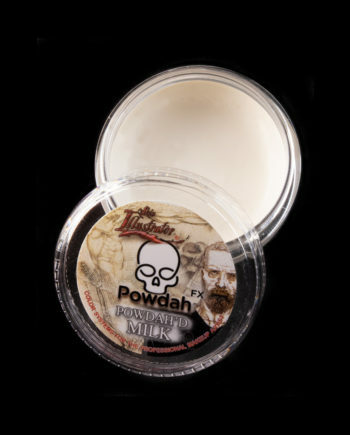 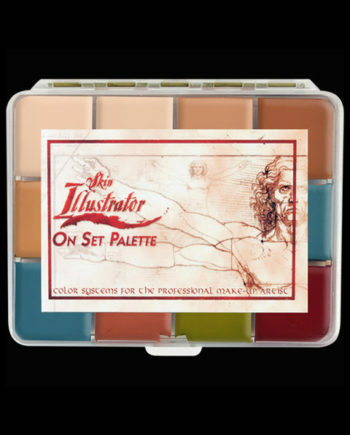 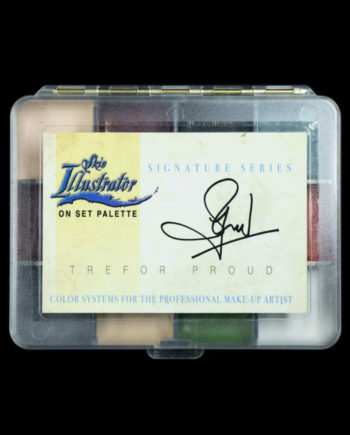 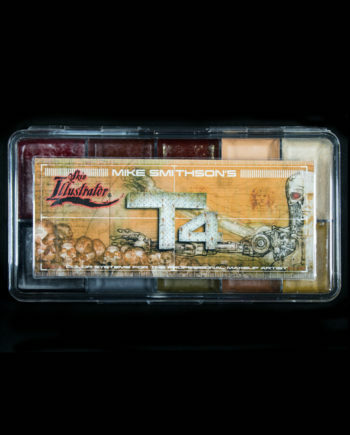 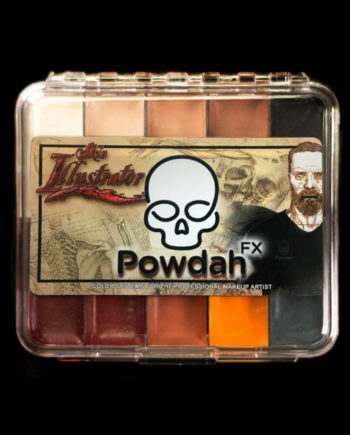 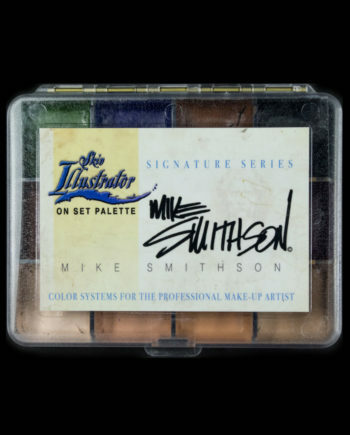 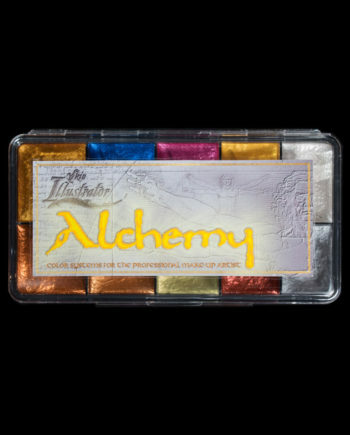 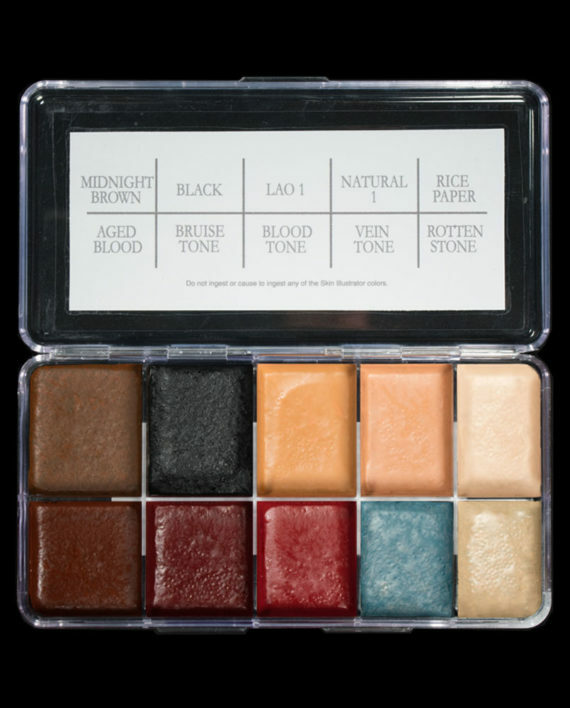 Award-winning artist Trefor Proud personally selected these colors for this palette. 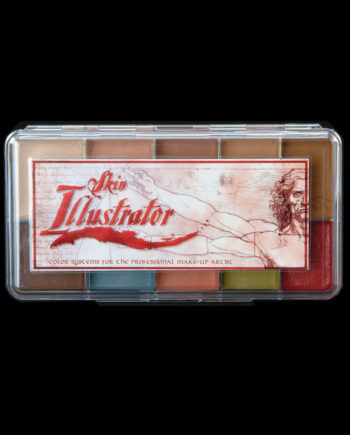 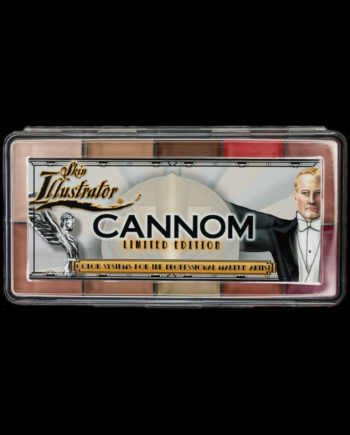 Also, check out his Signature Palette.